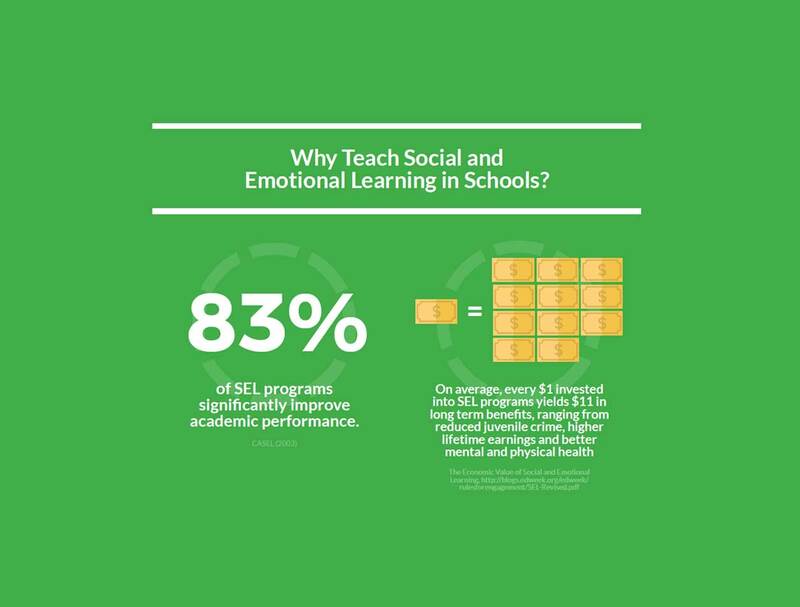 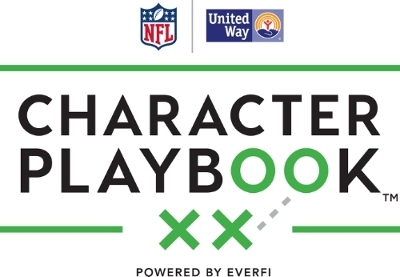 Character Playbook, a NFL and United Way partnership, helps students develop the skills they’ll need to build healthy relationships through adolescence and into adulthood. 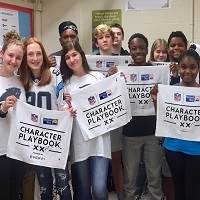 During the 2016-2017 school year, more than 13,000 students in the Carolina Panthers’ market participated in Character Playbook. 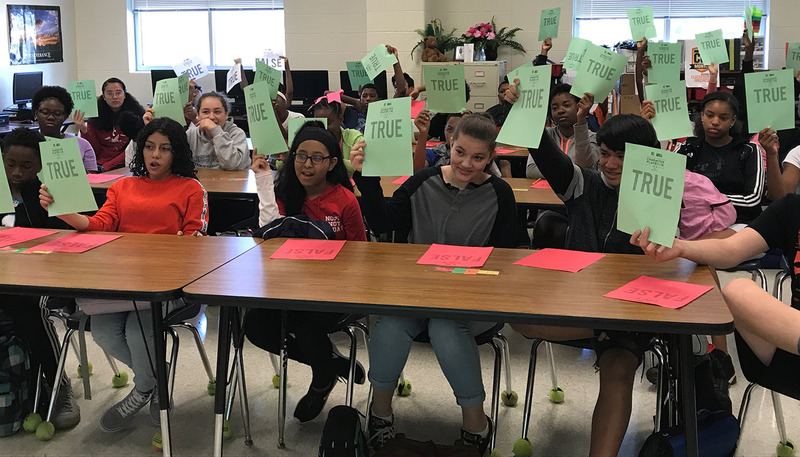 The course covers topics ranging from analyzing the influences on your thinking and behavior to resolving conflict and stepping in to help friends and peers. 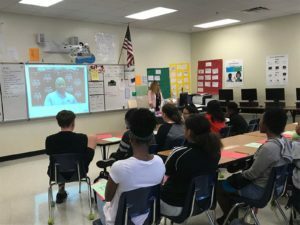 To kick off the second year of the Character Playbook, students across our region gathered for a live digital question and answer session with former Panther's Player, Chris Draft. 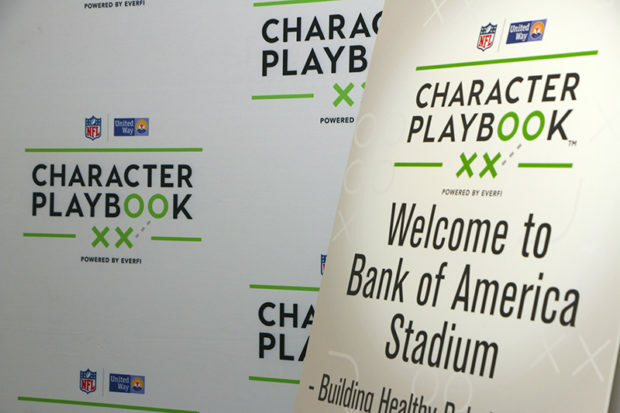 Check out how our partnership with the Carolina Panthers is making a direct impact in our community!